brandon university IS PROUD TO HOST THE 54RD ANNUAL GATHERING OF HISTORIANS WHO LIVE AND WORK IN THE NORTHERN GREAT PLAINS REGION. The conference hosts scholars working in a variety of fields, including those interested in European, Asian, African, Canadian and American history. This year’s conference will convene September 25 and conclude September 28, 2019. The conference will be held at Brandon’s Victoria Inn. The Northern Great Plains History Conference is a professional gathering of scholars, affiliated and independent, public historians, history students, graduate and undergraduate and other practitioners of history, who live and work in the area of the Northern Great Plains of the United States and on the Canadian prairies. They present papers and roundtables on historical subjects from around the globe and throughout time. The conference began 54 years ago in Grand Forks, ND, and continues to offer a forum for the latest historical scholarship. 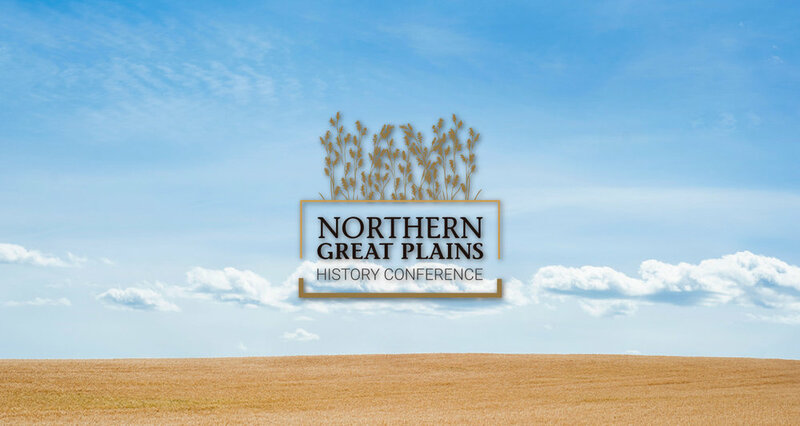 The Society for Military History and the Women's History Interest Group also offer panels at the Northern Great Plains History Conference annually. 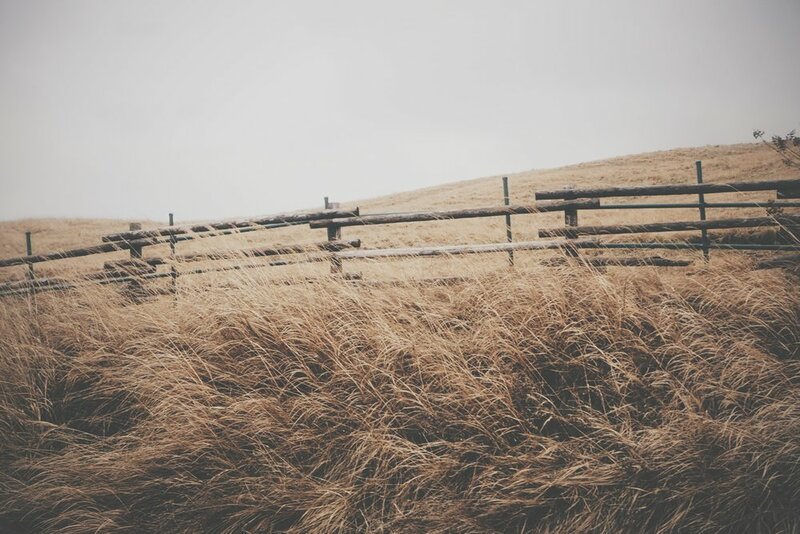 The "Little Bluestem" logo of the NGPHC represents the vast grasslands that symbolize our region and acknowledges both its indigenous and settler histories. The conference is hosted by member institutions and moves to a new location every year. This year’s conference will be held in conjunction with the Western Canadian Studies Conference. For more information visit brandonu.ca/wcsc.